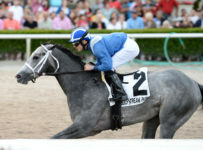 Gulfstream is getting ready for Saturday’s $1 million Florida Derby (Grade 1), which will be a showdown between the unbeaten stars Mohaymen and Nyquist. 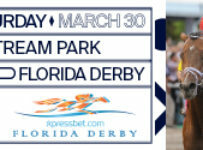 The Florida Derby is 1 1/8 miles on dirt for 3-year-olds. 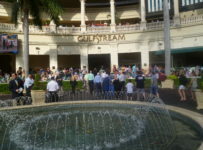 Gulfstream will have seven other stakes on Saturday, its annual biggest race day of the year. 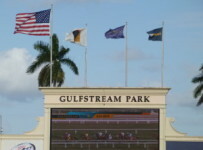 We will have previews throughout this week on this Web site and on our blog. 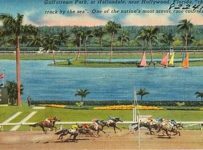 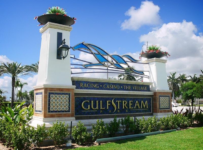 Gulfstream, in Hallandale Beach, will have its regular Wednesday through Sunday racing schedule. 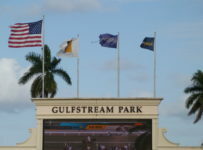 First post is 12:00 p.m. this Saturday and 12:35 p.m. the other days this week. 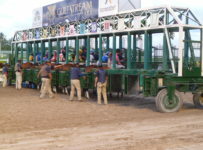 Tampa Bay Downs will have its regular schedule, with racing on Wednesday and then on Friday through Sunday. 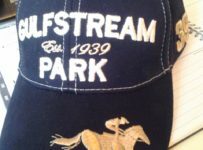 First post is 12:25 p.m. each day. 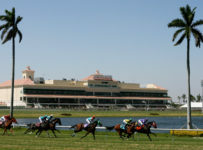 The Oldsmar track’s next stakes races will be on Saturday April 9, its annual Florida Cup day. 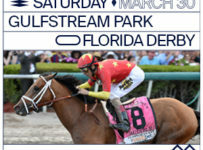 It will have six stakes races, all restricted to Florida-breds. 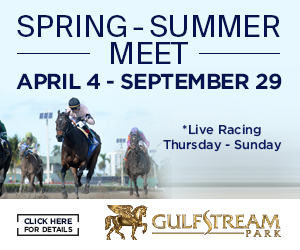 Gulfstream has racing on Wednesdays through Sundays during its winter meet that ends April 3. 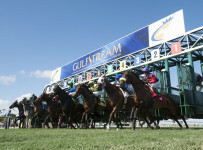 In addition to live racing, Gulfstream has: * Simulcast wagering — seven days a week with more than 30 thoroughbred and harness tracks; open for simulcasting from 11 a.m. until approximately 11 p.m.
Tampa Bay Downs will have four-day race weeks for the remainder of its meet that will extend through May 8. 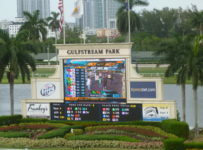 Race days will be Wednesdays, Fridays, Saturdays and Sundays. 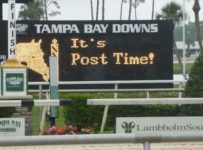 On days when it does not have live racing, Tampa Bay Downs is open for simulcasting and its poker room and golf range are open their regular hours.